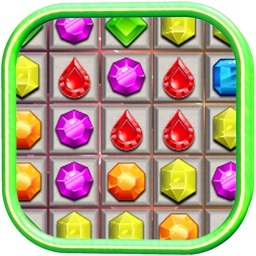 The funniest jewel match 3 game ever. 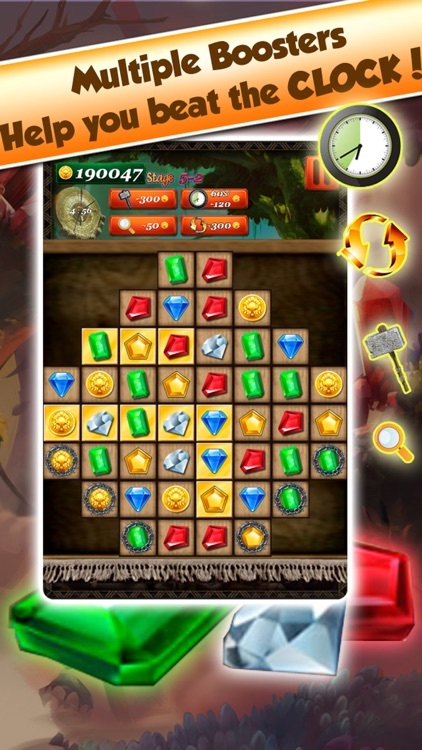 Loved by jewel quest fans and more then one hour is spent in this puzzle game everyday. Why don't you give it a try? 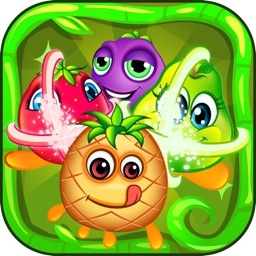 New version released with total 120 levels! 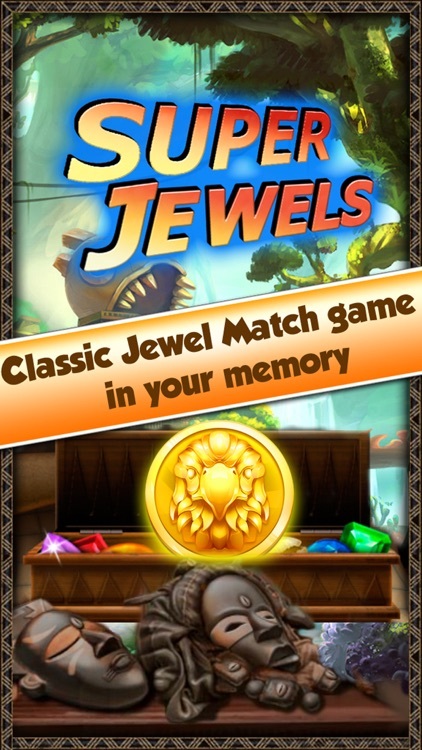 Now you can enjoy classic Jewel match game on your mobile phones and tablet! 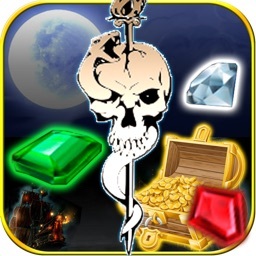 - ALL LEVELS FREE to play. 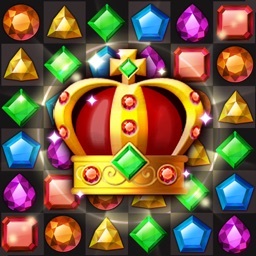 - MATCH JEWELS in 120+ puzzles - each on is unique and full of fun and amazing challenges! 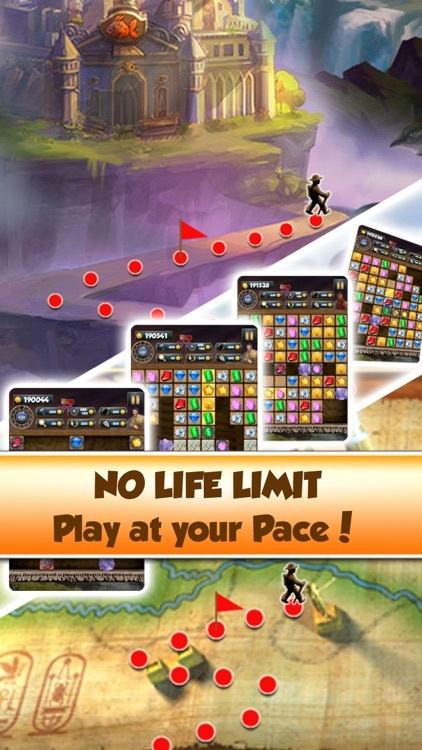 - THINK QUICK and move fast for you only have 5 minutes each level. - UNLOCK CHAINED jewel first because they will block your way. - DISCOVER secret when finish a chapter. - EASY TO LEARN - hard to master! 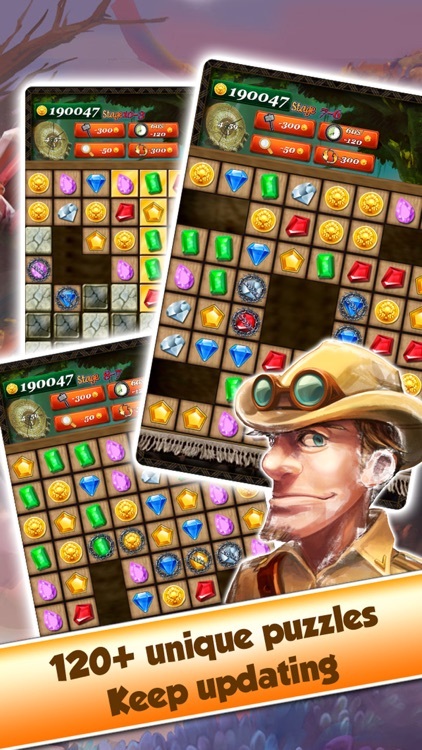 Can you complete each level within time limited? 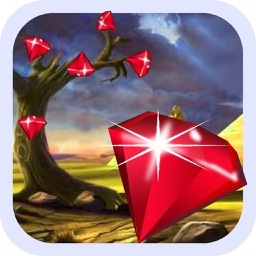 - BEAUTIFUL backgrounds and music as you solve puzzles. - TOP-NOTCH performance! 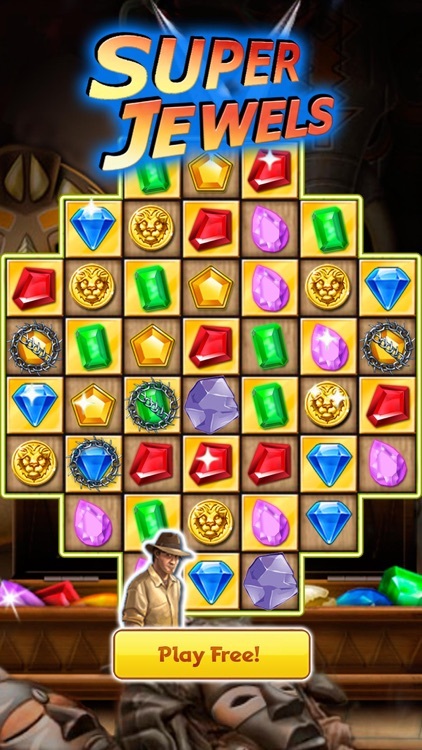 Animated jewels and effects. 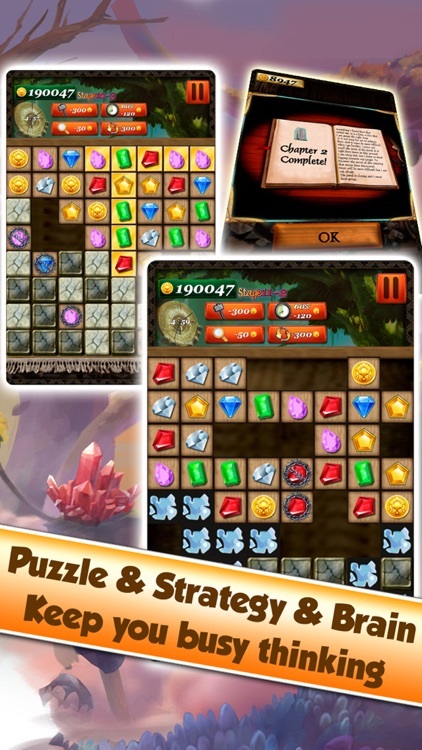 - FREE updates with new puzzles, boosters, and more! Super Jewels is the BEST-looking jewel matching game for you iPhone, iPad or iPod Touch. 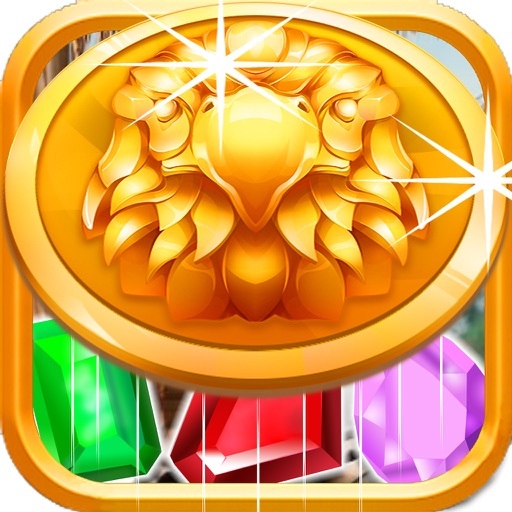 We're sure that you're going to love Super Jewels! Please be sure to rate the game below. Your feedback will help us make the games you love even better.